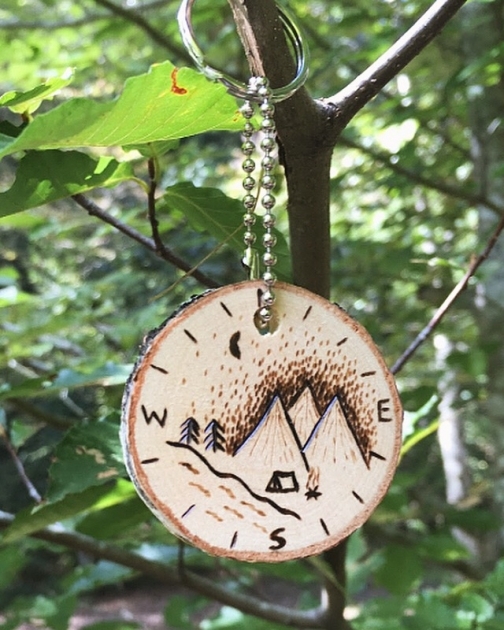 This awesome little key chain is the perfect gift for that outdoor lover and a great addition to your keys. 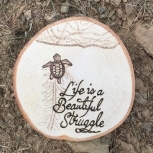 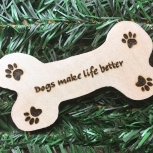 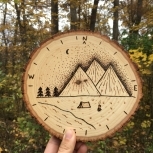 This maple or birch wood slice measures approximately 1.75 inches in diameter and 1/8 of an inch thick with a Mountain and Camping Scene bordered with a compass that is all wood burned by hand. 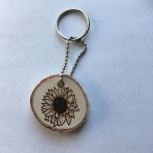 Comes with a hole drilled in the top middle with a nickel key ring and ball chain that measures approximately 2 inches when stretched out. 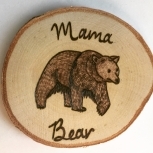 It also has a coat of clear polyurethane finish for protection on both sides. 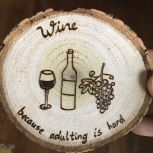 Christmas, Graduation, Good Luck!, Congratulations!